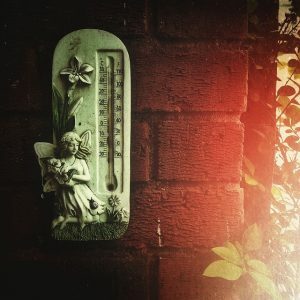 Sterling Oil » Blog Archive » What Temperature Should I Keep my AC? 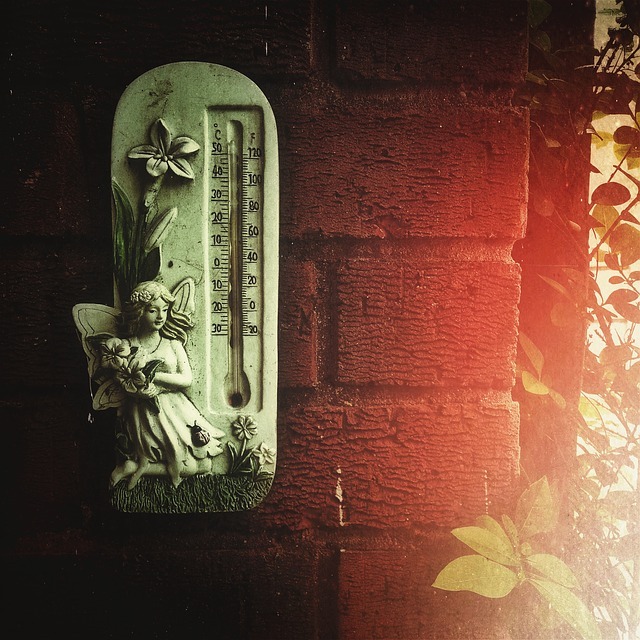 The U.S. EPA program called Energy Star suggests that 78 degrees is that perfect temperature. They suggest this temperature for when you are home and awake. But they suggest you have a programmable digital thermostat that will adjust the settings when you are away from home. They also say that you’ll save 3 percent on your air conditioning costs for every degree you raise the temperature. For many folks this temperature is way too high and they will pay the extra money to stay cool and comfy. They suggest other tips such as during a heat wave, avoid using appliances in your home that produce heat. This would include things like your clothes dryer, iron, oven and dishwasher. If you air conditioner is having trouble battling the blaze on a 95 degree day, help it out by skipping laundry and cooking in the oven for a few days. If you are installing an AC for the first time hire a professional. The money you pay them to figure out the right unit for your living space will save you plenty of money in the long run. A new unit, with a well programmed thermostat will save you hundreds of dollars per year. You can get away with having higher temperature when the humidity is lower. But, when the weather is very humid the higher temperatures can become unbearable. My personal preference is between 75-77 degrees in the summer. In the winter I can deal with 70 degrees in my home. Again, it is all personal preference and everyone’s body runs at a slightly different temperature.